﻿ Laleure Vineyards - Ohio. Find It Here. Laleure is a small winery with tasting room and both indoor and outdoor places to enjoy snacks you bring. 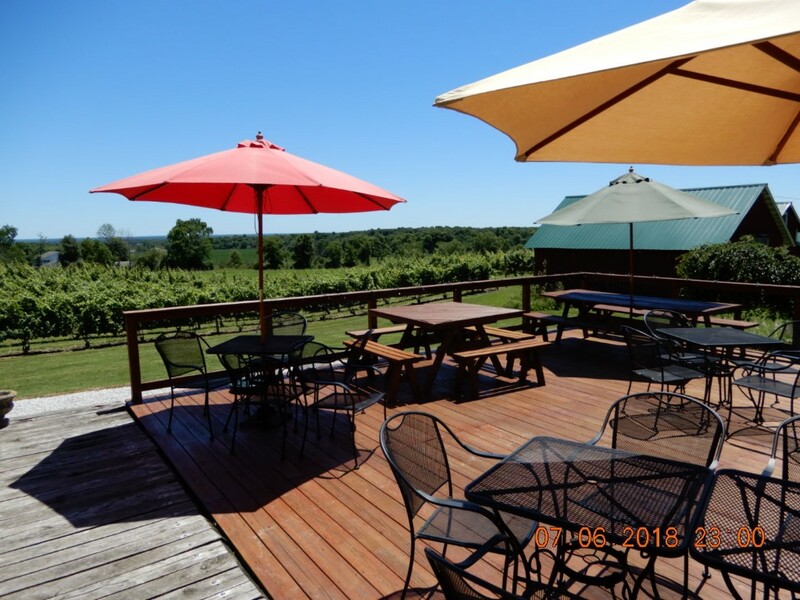 We make high quality award winning wines made from grapes grown on the property, including Pinot Noir, Chardonnay, Cabernet Franc, Riesling, Vignoles, and Chambourcin. We grow our grapes and make our wine on the premises, specializing in vinifera varieties. We are located in Amish country, with beautiful views from our deck.